Who doesn’t love a Kinder Egg? if we’re honest everybody loves a kinder egg. there’s probably something, possibly, a bit wrong if you don’t. Then you realise you’re still left with what’s inside. but it’s only a fleeting thought and it’s gone a few seconds later. No matter what happens, it’s not going anywhere. I wrote this 3 years ago after Seamus Heaney died. It’s about Syria…unbelievable that the conflict is no nearer ending now. Never to be blown away. The earth’s bleeding gashes and wounds. Dug by the generations before. The Western wind will not bend away. Will not allow the sun through. The beautiful, warm, nurturing sun. Here’s one from my creative writing portfolio when I went to Chester uni a fair while back. 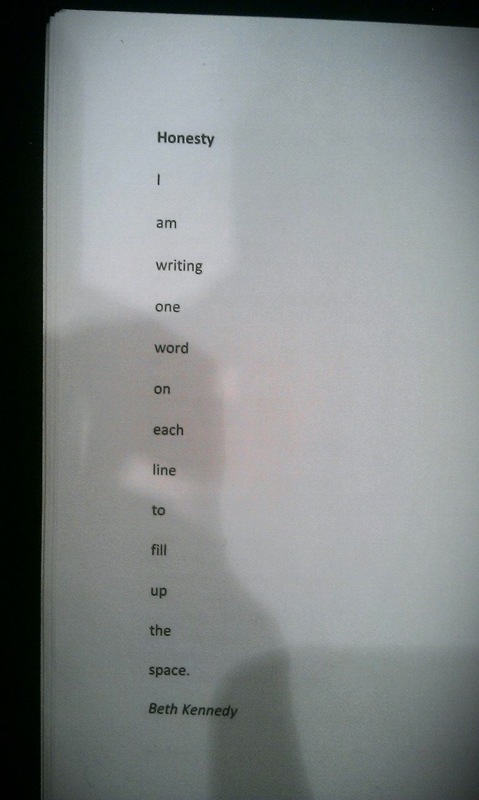 Long story short – I needed to finish my line count for the poetry assignment and I was just short of a few lines so I made this one up and I got a 2.1 for the whole portfolio for being, like, ironic or something even though I wasn’t being and I just wanted to go to the pub with my friends. 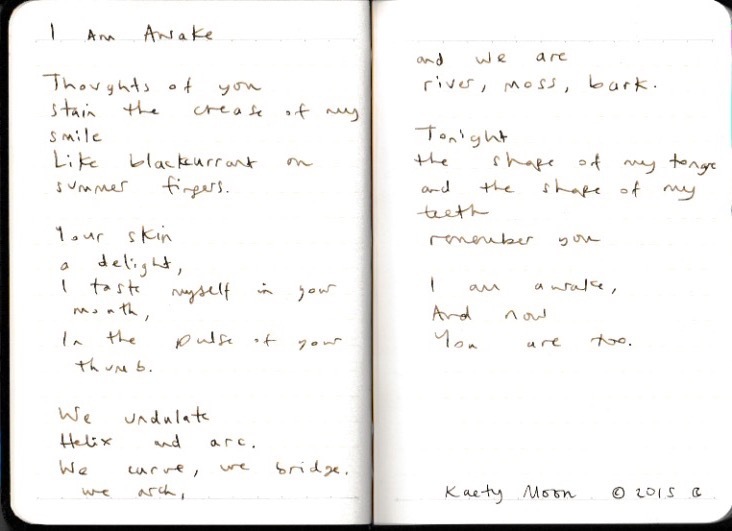 #ChesterCulture – World Poetry Day 2016 – I am awake by Kaety Moon. a jigsaw broken by a falling sun. I wonder what we began. no lies built or truths undone. I have no use for cool.